The British motor industry seems to be in quite a lot of buzz at the beginning of this year we call 2011. Not only have they announced the Mini Coupe and Paceman coming into production soon, we’ve now also got word on how the chaps at Noble will do the same for their M600 in April. In case you missed it, we’ve covered the Noble M600 quite a few times before when we first got word of a raft of spyshots of it. 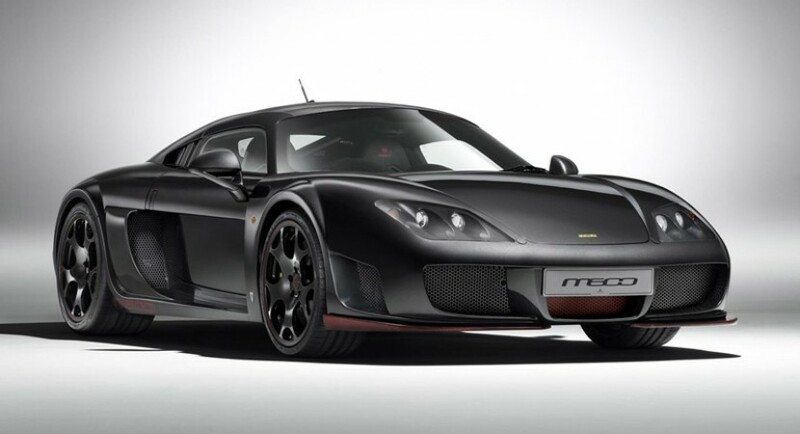 The 2011 Noble M600 also came to our attention when it was finally launched just a couple of days ago. In case you’re a casual petrolhead at this point you may be wondering why all the excitement for a British car (mostly known for being rubbish) and I’d like to ask you to please allow me to explain. 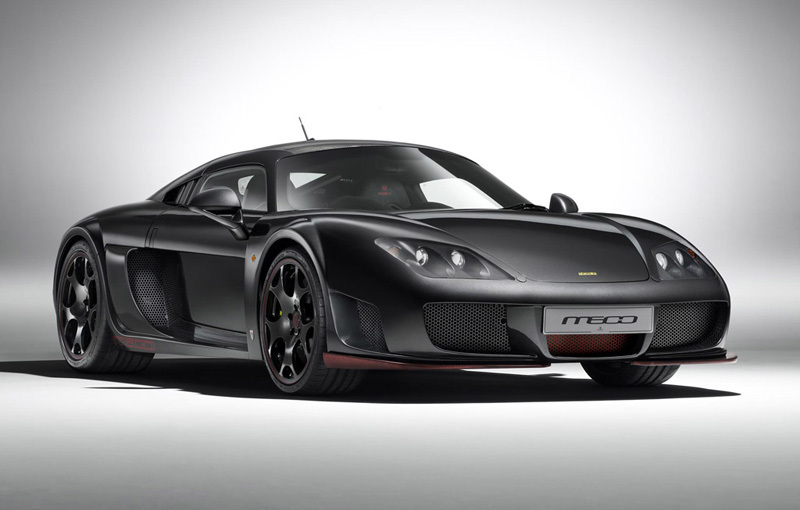 You see, the M600 is so named because it has quite the horsepower figure. Given this sort of grunt, and a weight of just 2.756 lbs the stats are seriously impressive. In giving you the short list, going from a standstill to 60 mph takes just 3 seconds and the top speed goes all the way up to 225mph. 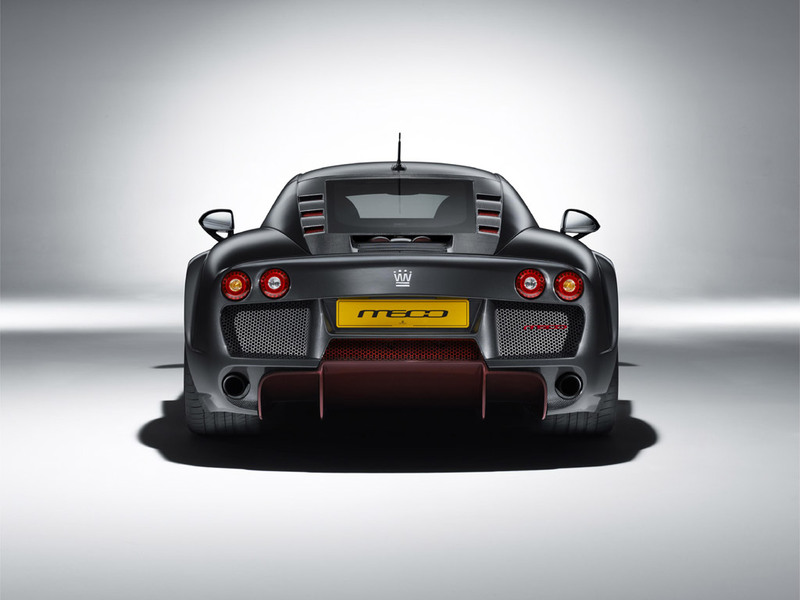 Great performance and one of the best chassis out there is what’s motivating me to take an interest in the 2011 Noble M600. And so should you, especially since it enters production in April. I will admit however that the €200.000 price tag is quite relevant on how much bang you get for your buck.